2018 has been the year for awe inspiring weddings. Brides and grooms are breaking the traditional wedding norms and creating new and exciting wedding trends. From food trucks to photobooths couples are opting for a more entertainment centered weddings. Here are some of the newest wedding trends from 2018. 1. Opting for food trucks and finger food over a full course meal. More and more brides and grooms are deciding to ditch the traditional sit down meal and provide their guests with a new type of cuisine experience. 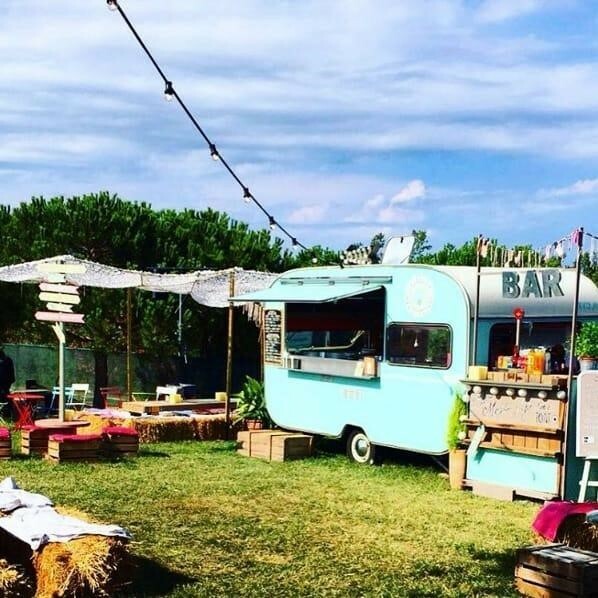 Food trucks, finger food and cocktails have been all the rage in 2018 and we are not complaining! There are many ways to personalize and decorate food trucks and having a few different options for food as opposed to a set menu can give your guests the chance to try what they like- and skip out on what they don’t. Take a look below at one of the food truck wedding celebration of one couple who were married in Spain. Photo by Maria una Crep. 2. Couples are spending less on decor and venues and more on wedding entertainment. According to a recent study by the XO group couples are shifting their focus from the wedding appearance to the wedding experience. Extras such as photobooths, signature drinks before the ceremony and games have been added to numerous destination wedding celebrations. 3. Couples are opting for less traditional wedding venues. Another popular wedding trend in 2018 among couples has been holding wedding ceremonies in less traditional venues. 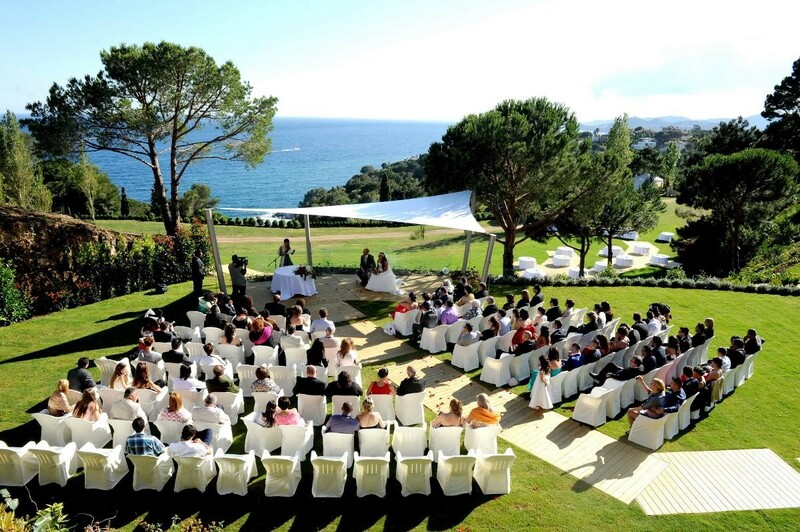 Spain offers some of the most coastline in all of Europe and couples are deciding to get married on a sandy beach in Spain as opposed to a religious ceremony in a church.